Open-Source Virtual Private Network (OpenVPN) is a free software application which secures connections by establishing virtual private networks in remote access facilities. It uses SSL/TLS (Secure Socket Layer/Transport Layer Security) to ensure end-to-end encryption. It provides a medium of authentication between two identities by providing pre-shared keys, authentic certificates, and login details. 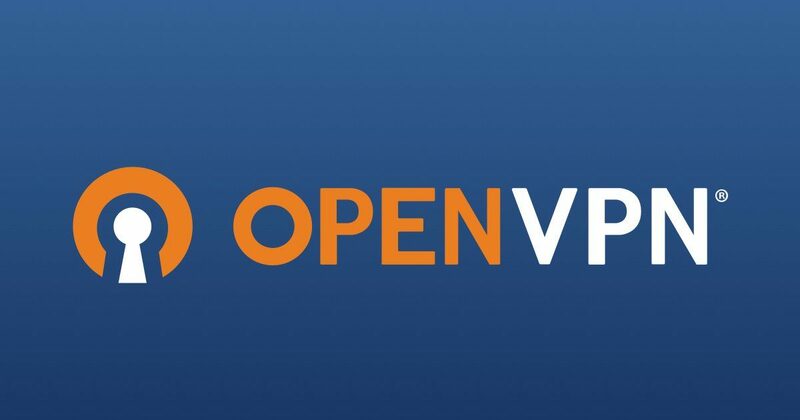 OpenVPN clients adhere to an open-source protocol which is audited several times to provide safe and secure network access. OpenVPN has a source code which may be displayed, monitored, inspected and audited by all users. This way, all users are ensured that their data is not being used without their permission. This is a major advantage when it comes to transparency in data usage. Thus, OpenVPN is safer when compared to other proprietary VPN applications due to its transparency. Open-Source: Open-source software offers the highest security level network with a reliable interface. It has gained a wide amount of support through the years for its assured service. IPv6 routing: An IPv6 routed device ensures that the device can generate a globally routed address giving it wider access to the internet. WebRTC Leak Protection: It provides real-time communication which provides secure network, better sound quality, and open-source support. DNS Leak Protection: Domain Name System Leak Protection is a prime use of any VPN software blocking the leak of data like IP to potential threats. Kill Switch: It may be used an OpenVPN Killswitch by changing ‘Connection Retries’ to unlimited. OpenVPN for Android may be used with any VPN applications to establish a secure and encrypted network with 2-level authentication: the best that is out there.